As a famous comedian from New York City once said, “80% of success is showing up.” And I would venture, the other 20% of success is what you do once you arrive. Making the effort to “show up” where you can connect to, talk to and make deals with the people who can put your music into a commercial, a TV show, an ad, an app, a film or video game is the difference between success and failure in the world of music licensing and composition. I cannot overemphasize this point – the one difference you can make to your career is to go out to the places where the decision makers are, then meet them so you can connect your music and your company to their work. And, there’s no better place to connect with top decision makers and companies than Sync Matters, the event we do every September at the Ritz Carlton in Singapore as part of the the All That Matters conference next month – from September 7-12 2018. Now, why do I say this event is one of the most important events for you to attend if you want to get your music used in media and ads? Because Asia is the market where the future of media is being forged – and if you attend All That Matters, you’ll be in that elite group that is forging the future of global media. Think about this: Asia represents 60% of the world’s population, half the global economy and the highest levels of population and economic growth on the planet. No matter the size of your business, if you are in the business of music, entertainment, at a brand, ad agency, in sports or technology, Asia is the future and you need an Asian market strategy, and that means you need to get the right information, connect with the right people, and access the right networks to grow your business in Asia. And where is that information? Those people? The networks? In Singapore this September at All That Matters. And you need to join them Here’s why. 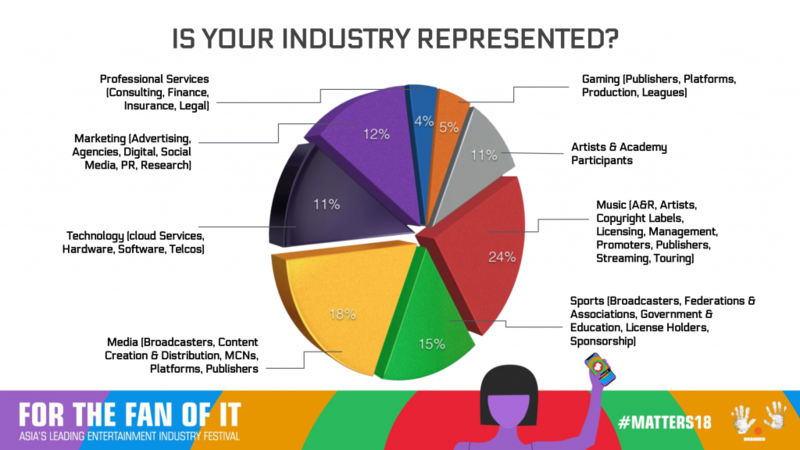 Over 1,500 will attend and speak at All That Matters from across the Asia, Europe, North America and beyond across every major facet of entertainment, sports, technology, branding, sponsorship and media. All That Matters is the only event that truly connects you to the top people from every major market in the region – India, SE Asia, Japan, China, Taiwan, Korea and across the planet. But there’s way more to All That Matters than a bunch of bold-faced names holding court on stage (as cool as that is). There’s are opportunities to meet speakers, network with attendees and sponsors, as well as hear amazing music all day and night at showcases taking place all over Singapore. And then there’s sync… and that’s where we come in. Specific to the worlds of music, messaging, brands and media – sync, composition and beyond – we at SyncSummit have been privileged to partner with All That Matters for the past four years to organize an event-within-the-event called Sync Matters that focuses on the opportunities to connect Asian music to global projects and to connect music from the rest of the world to Asian projects in TV, film, games, mobile, the Internet, in advertising and as part of branded campaigns. Rohan Adakar, Chief Development Officer, Systems Ai Pty, Ltd. 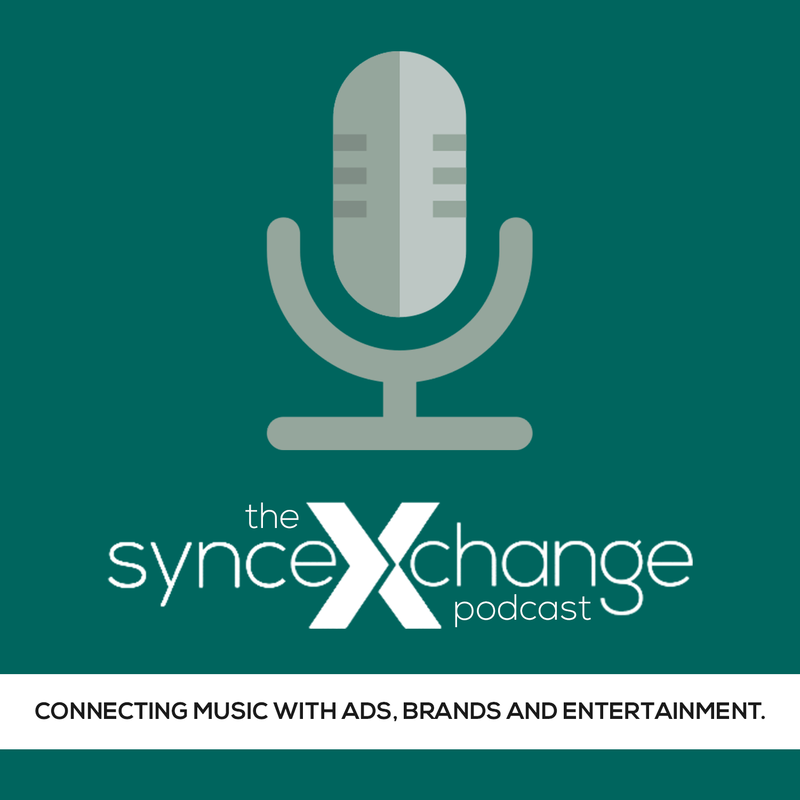 The goal of Sync Matters is to give people who attend access to the people, the intelligence and the networks necessary to do business in the Asian music+media market. And I give you my personal promise we will connect you to the people you want to meet. Truly, it’s one of the most worthwhile events you can attend and I hope you’ll join us. If you want to join us at All That Matters and Sync Matters in September, we’re offering our friends in the extended SyncSummit family an exclusive discount – $500 off get a full VIP pass to the entire All That Matters conference for $799 versus the standard $1299 rate. Just click here to sign up for a VIP pass, and enter the code SYNCATM18 when prompted to take advantage of your exclusive discount. And, if you want to get some visibility for your company, or have any questions about the event, just email me at mark@syncsummit.com and I’ll be happy to help. I really hope we see you at All That Matters in Singapore – it’s an event that’s definitely worth the trip!